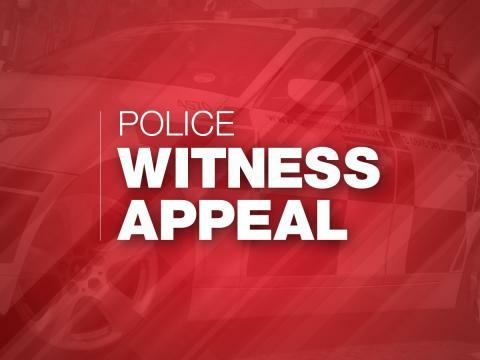 We are appealing for witnesses to come forward after a 64-year-old man was assaulted in Gosport. The victim was walking in Rowner Road just before 10pm on Friday 1 March when he was approached by a man. The man then punched the victim in the face, causing him to fall on the floor, before kicking him. The offender then got into a white car with two other people before driving off towards the junction with Gorselands Way. The victim sustained a cut to his forehead in the assault. We would like to hear from anyone who was in the Rowner Road area that evening and saw what happened. If you have any information, please contact us on 101, quoting reference number 44190073953.